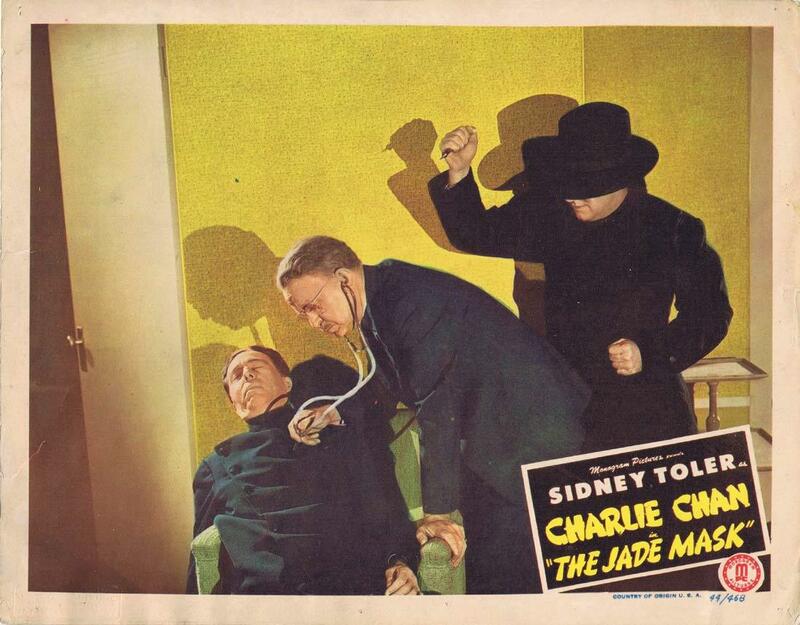 Charlie Chan, master detective, was created by Earl Derr Biggers. Biggers loosely based Chan on Honolulu, Hawaii detective Chang Apana, and conceived of the benevolent and heroic Chan as an alternative to Yellow Peril stereotypes and villains like Fu Manchu. Chan is a detective for the Honolulu police, though many stories feature Chan traveling the world as he investigates mysteries and solves crimes. Over four dozen films featuring Charlie Chan were made, beginning in 1926. The character was first portrayed by East Asian actors, and the films met with little success. In 1931, the Fox Film Corporation cast Swedish actor Warner Oland as Chan in Charlie Chan Carries On. Fox went on to produce fifteen more Chan films with Oland in the title role. After Oland's death, American actor Sidney Toler was cast as Chan; Toler made twenty-two Chan films, first for Fox and then for Monogram Studios. After Toler's death, six films were made, starring Roland Winters.